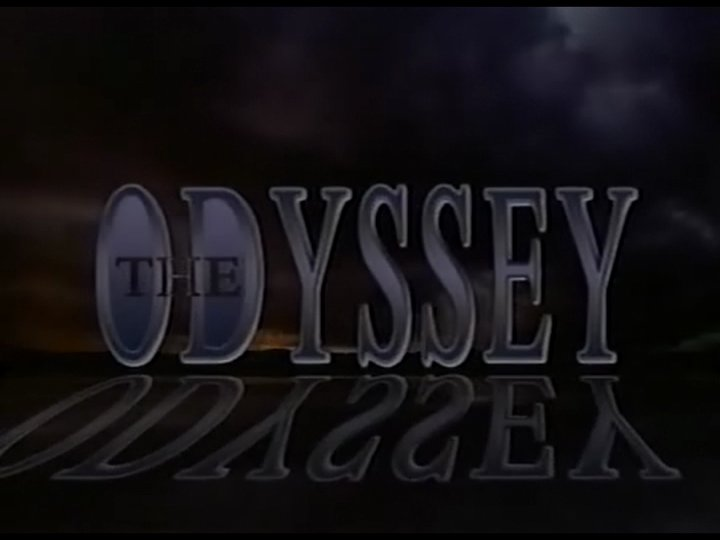 The Odyssey was originally broadcast on CBC Television between 1992 and 1995. There are three seasons with 13 episodes each. 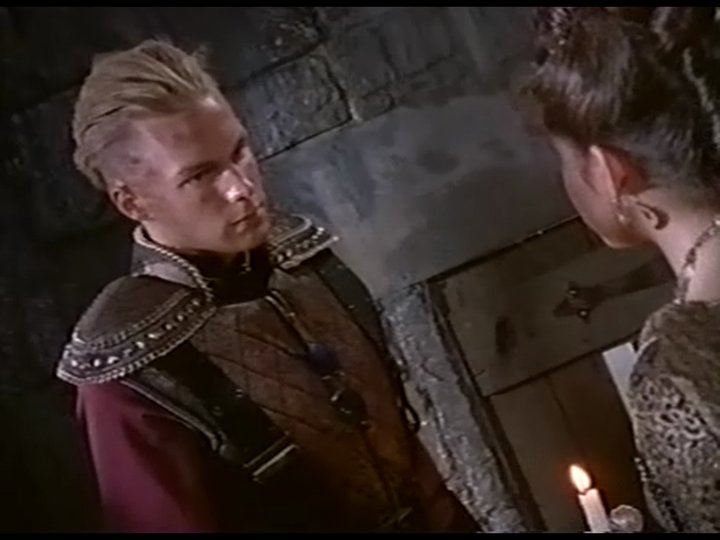 It starred Illya Woloshyn as Jay Ziegler, Ashleigh Aston Moore as Donna/Alpha (credited as Ashley Rogers), Tony Sampson as Keith/Flash, Andrea Nemeth as Medea/Sierra Jones, Mark Hildreth as Finger, Ryan Reynolds as Macro (in his first major role), Janet Hodgkin son as Val Ziegler, and Devon Sawa as Yudo. 208 But Where is Here? 212 Who Do You Believe? Series is complete and uncut on nine dvds. Video and audio quality are both good. Screencaps used to illustrate this listing are taken directly from this set with no additional enhancement.